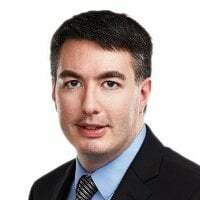 “As part of our normal business practice, we periodically review the relationships we have to ensure they best suit our clients’ banking needs,” says an RBC spokesperson. You can no longer get the RBC Shoppers Optimum banking account or apply for the RBC Shoppers Optimum MasterCard. They were both launched in 2012. Customers with those accounts have been notified of the changes and they’ll be transferred to comparable RBC products. 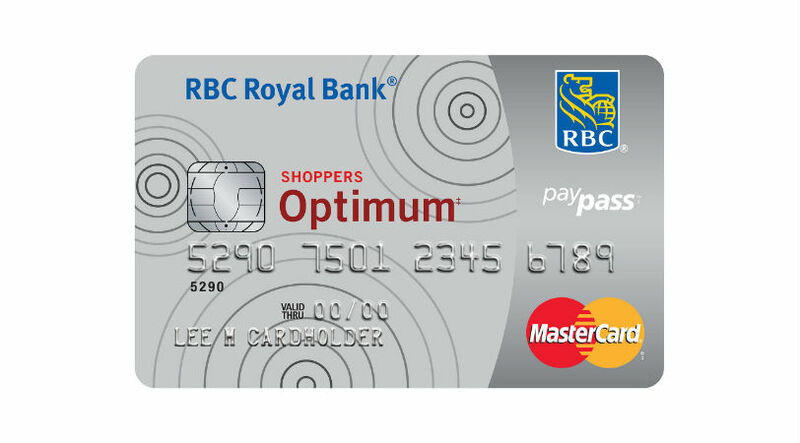 The RBC Shoppers Optimum MasterCard will be replaced by the RBC Cash Back MasterCard. 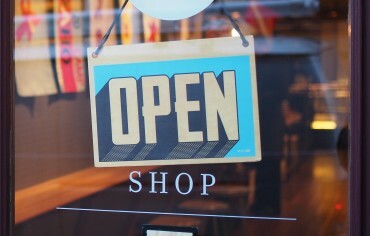 But the end of the partnership won’t impact the Shoppers Optimum program. The partnership between RBC and Shoppers Drug Mart was expected to end eventually because of Loblaw Companies’ purchase of Shoppers, which was completed in 2014. Living a Frugal Lifestyle Without Being Cheap Should You Pay Your Life Insurance Premiums Annually or Monthly?